The GANT brand with its ‘Boston, beaches and rock lobster’ image was struggling to connect with a younger, more affluent consumer. 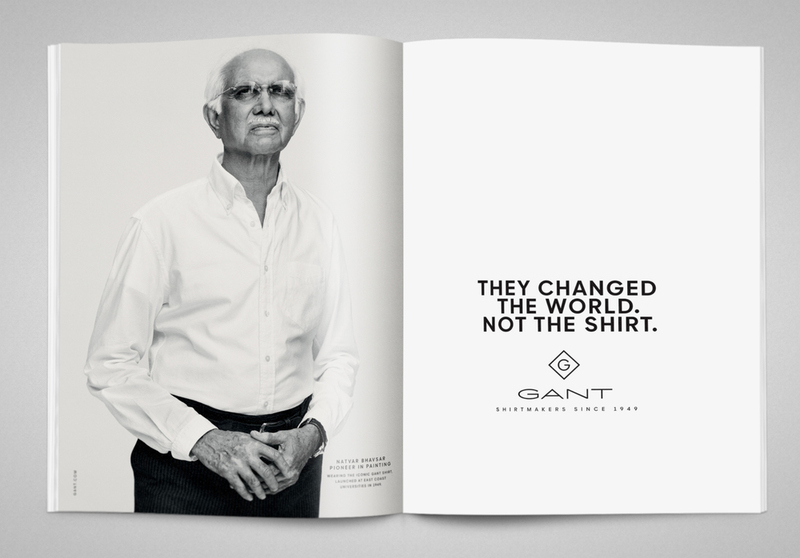 Where other U.S. sportswear brands borrow cues from the East Coast, GANT was born there. Founded in 1949 by a traditional shirt-maker, GANT grew its reputation on Ivy League University campuses as a fashion staple for students with talent, energy, big ideas and bigger dreams. To appeal to a younger, more aspirational consumer we needed to get back to the truth of the brand. 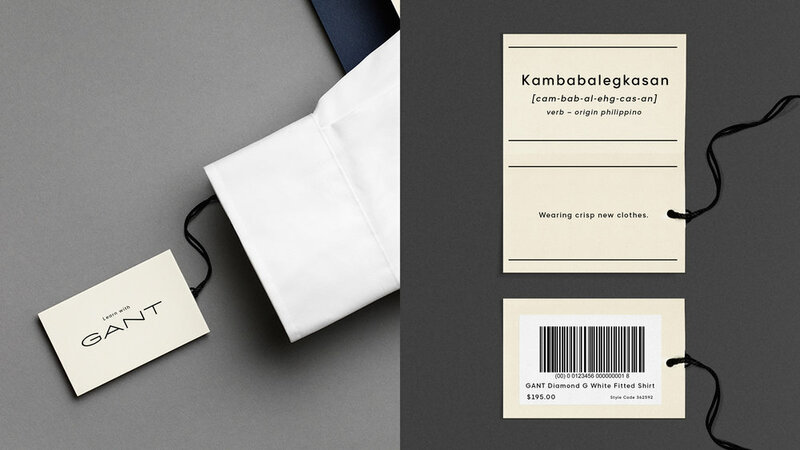 Embrace a shared attitude and celebrate the iconic white shirt, a constant for a group that changed the world. 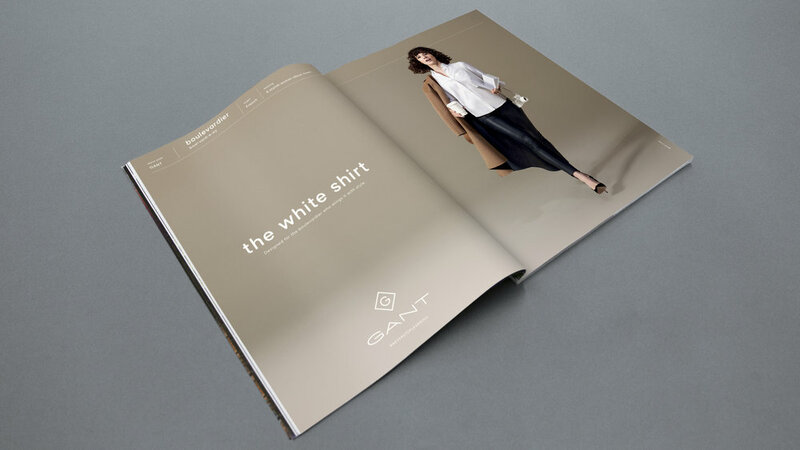 The re-positioning has influenced everything from a refined brand portfolio and the introduction of the GANT Diamond G, to a new brand website, refreshed retail strategy and of course international advertising.